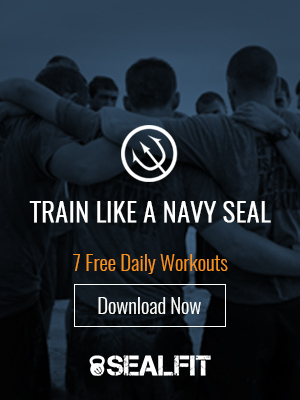 Welcome to this week’s installment of SEALFIT TV. Watch as participants of KOKORO speak about how they prepared to push past their limits and astound themselves, their friends and family. P.S. The Countdown to KOKORO the weekend of March 28th is on. We still have spots available. Click here to view the requirements and make the commitment today.